Reconnections, New Beginnings and a 390 ft. highline from grantimus prime on Vimeo. The line beetween Spain and Venezuela! 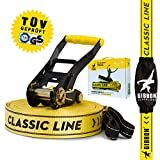 PyrOx Slackline WildLiners from PyrOx on Vimeo. Funamboli moderni.. from Marco Monti on Vimeo. A sunday in tbar from Konrad K on Vimeo. Hayden Nickell : PBArgh Highline, Durango, Co from Austin Nickell on Vimeo. 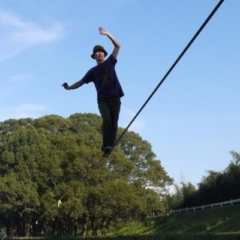 Slackline, red. Beitrag, 2011 from Paul-Anton Gerlitz on Vimeo. Monkey Face Highline from Eric McAuliffe on Vimeo. 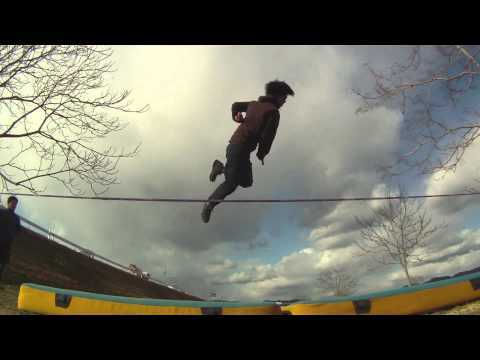 Free Solo Highlining by Mich Kemeter from Mich Kemeter on Vimeo.